The Australian Superyacht Rendezvous is a showcase of the leading sailing and motor superyachts in the region. 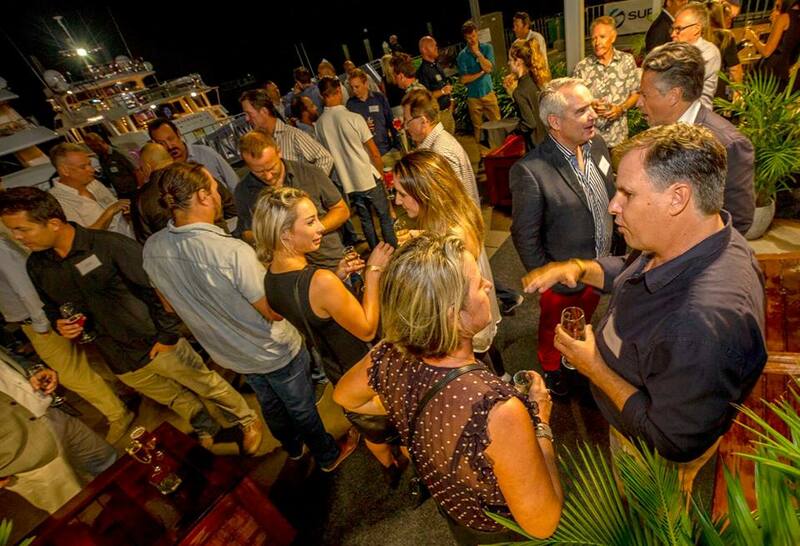 In and around the yacht showcase, there is a program of a number of events for industry professionals, charterers and yacht Owners to mingle and celebrate yachting in Australia and her surrounding waters. Launched in 2018, this morning event provided great insight and value to the industry players in attendance. It is an unusual format of free-flowing discussion aimed to generate ideas and shape the future of yachting in the Australia Pacific region. 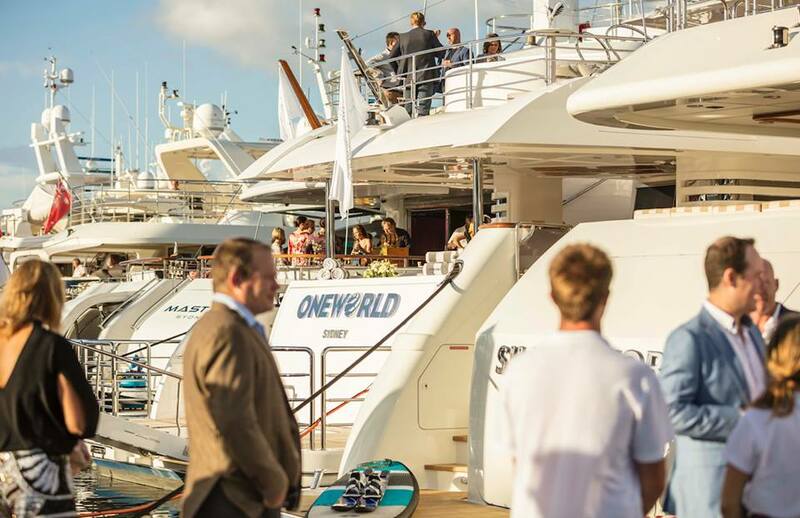 Owners, captains, senior crew, designers, brokers, yards/marinas, suppliers, tourism operators and yachting associations will benefit from attending and contributing. 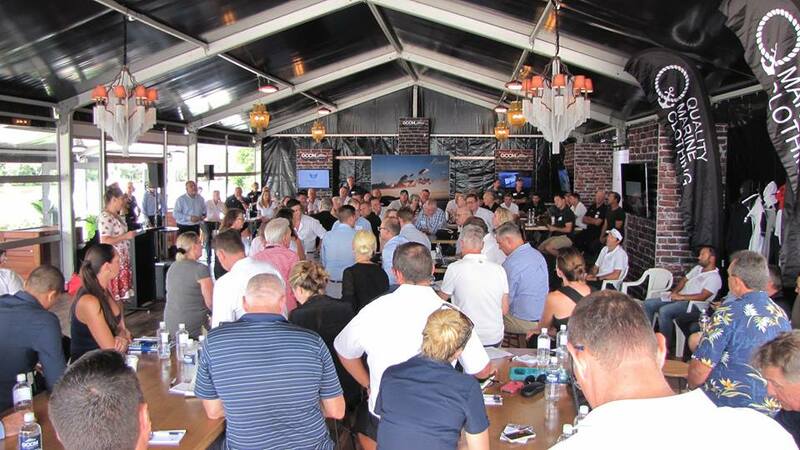 In 2019, the Australian Superyacht Rendezvous will extend the Industry Roundtable to include a small exhibition; the Micro Expo. Open to all partners, it will be an opportunity for suppliers, manufacturers, designers and destinations to give Captains, senior crew and industry players to interact with leading products and services. 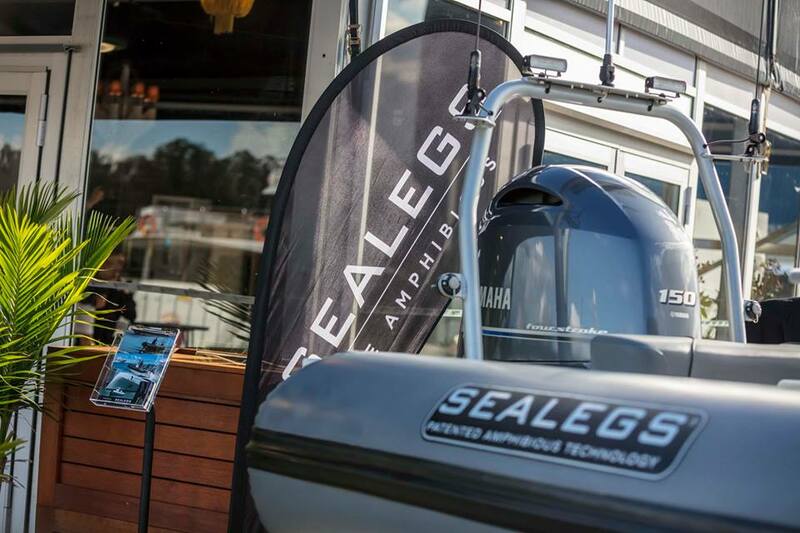 This new feature will celebrate the best of Australian marine ingenuity with a clear focus on testing and interacting with the products. A special evening for captains, crew and Superyacht industry suppliers. This fun and convivial event will strengthen bonds between those working in the Superyacht industry and provide a unique and exclusive networking opportunity for attendees (along with many laughs and great memories). This casual morning event is open to select members of the public, tourism and event industry professionals to yacht hop and discover yachting for themselves. 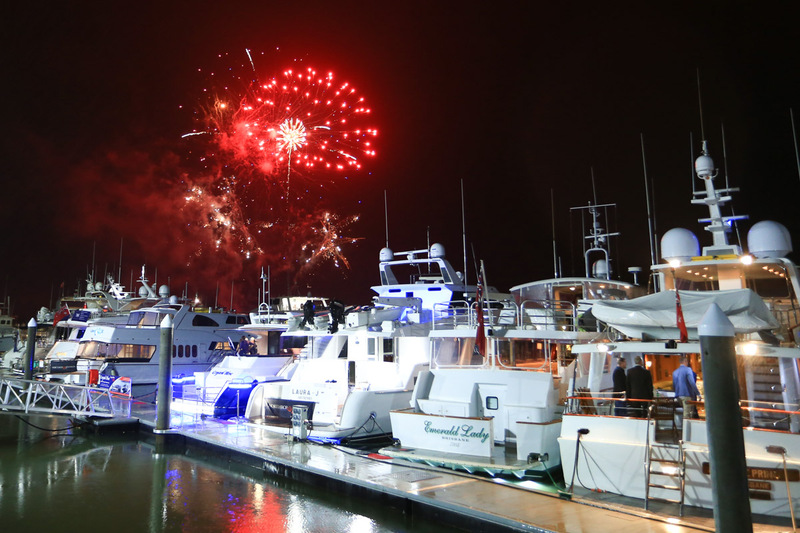 Yachts can speak with everyone from Gold Coast luxury waterfront property owners to event planners, media and concierges. 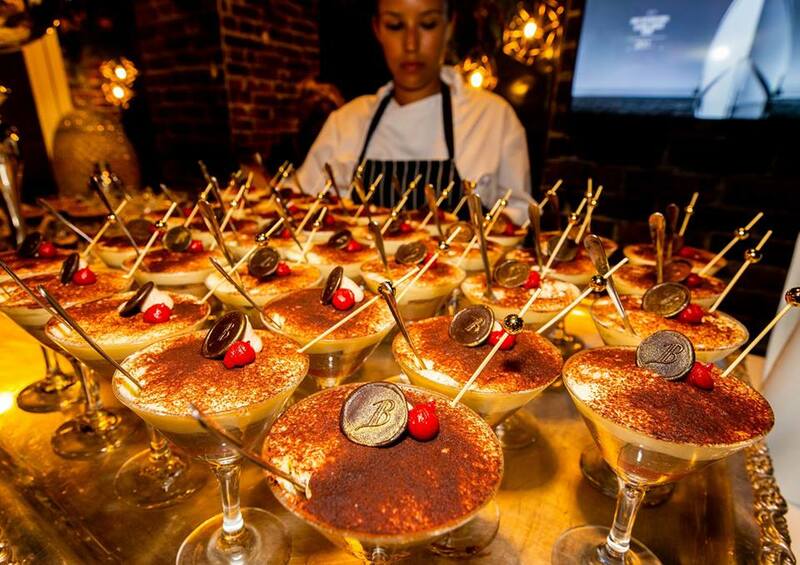 Each yacht will have an opportunity to promote their speciality whilst guests can enjoy light refreshments in the marquee. 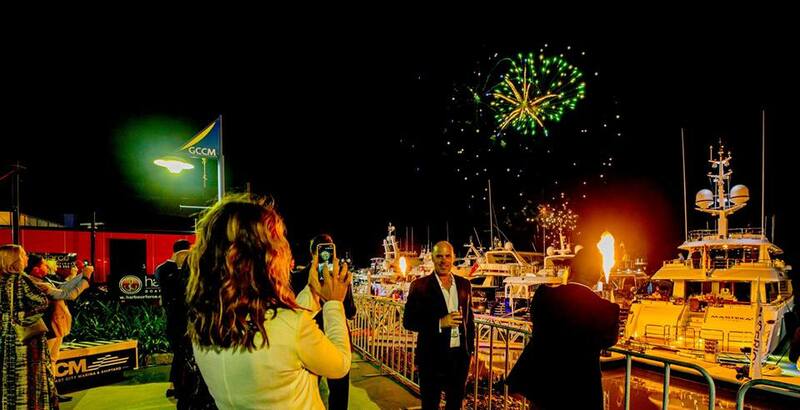 The pièce de résistance of the Australian Superyacht Rendezvous, this glamorous evening welcomes Australia’s yacht Owners, charterers and qualified guests to experience first-hand the yachts for sale and charter. The VIP event is invite only and is the highlight of the programme. 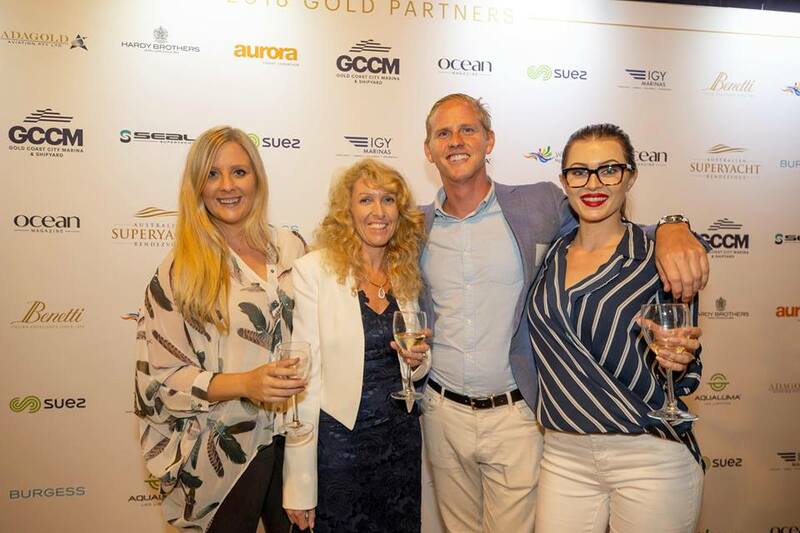 "The Australian Superyacht Rendezvous Industry Round Table was an extremely well organised, serious, professional event and certainly one I would be interested in attending anew. 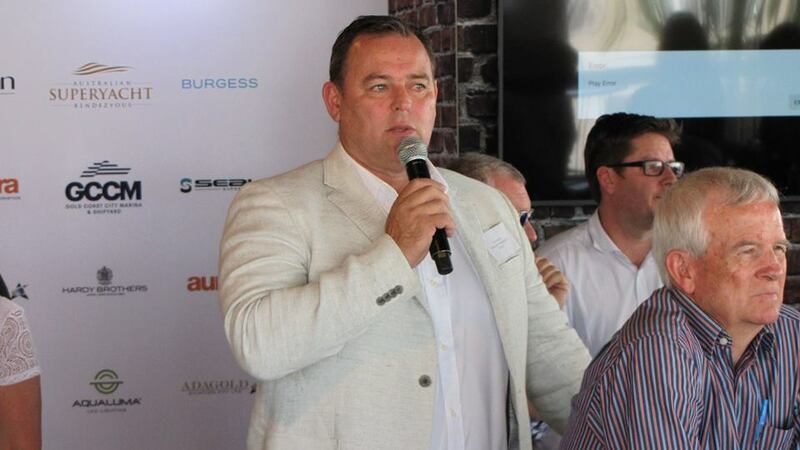 I would recommend, at the very least, the Australian superyacht professionals attending the ASR Round Table for an informative morning followed by good networking."